First and best bubble waffles in Brisbane! 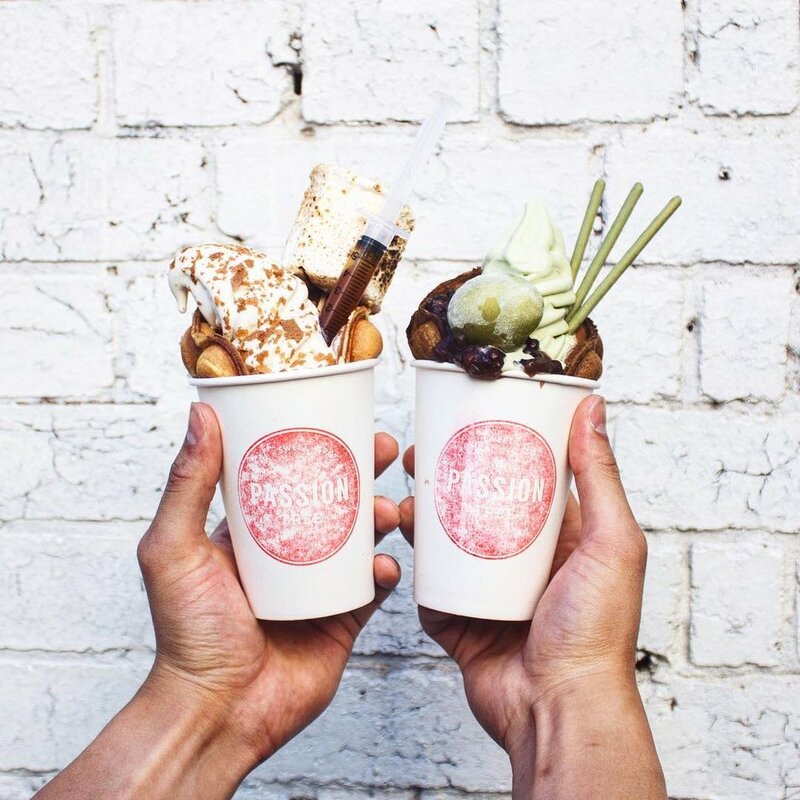 Bubble Egg Waffles by Passion tree, available at our Brisbane store. We have launched our latest dessert innovation, Bubble Egg Waffles! 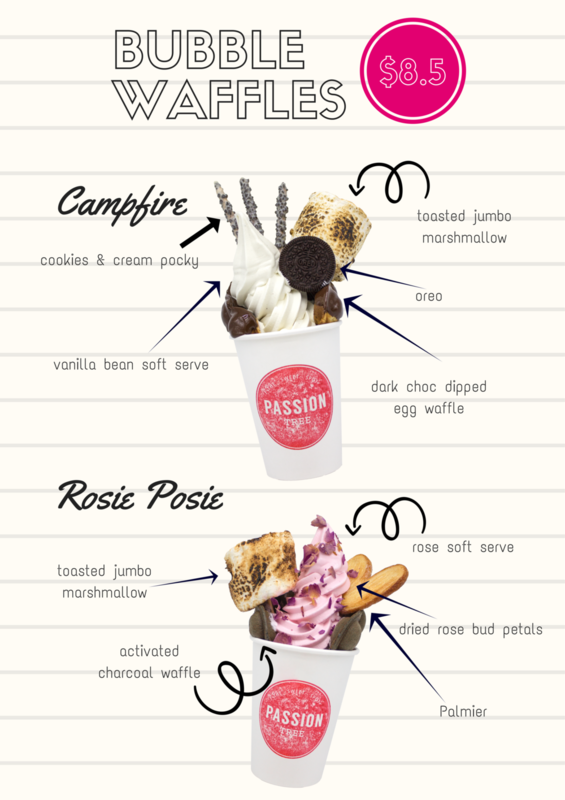 These are only available at our Brisbane City store, hurry on down and grab the best and latest dessert from Passion tree!